Sitcom cartoons. Online gaming. Things that rarely happen to appear in one sentence, right? 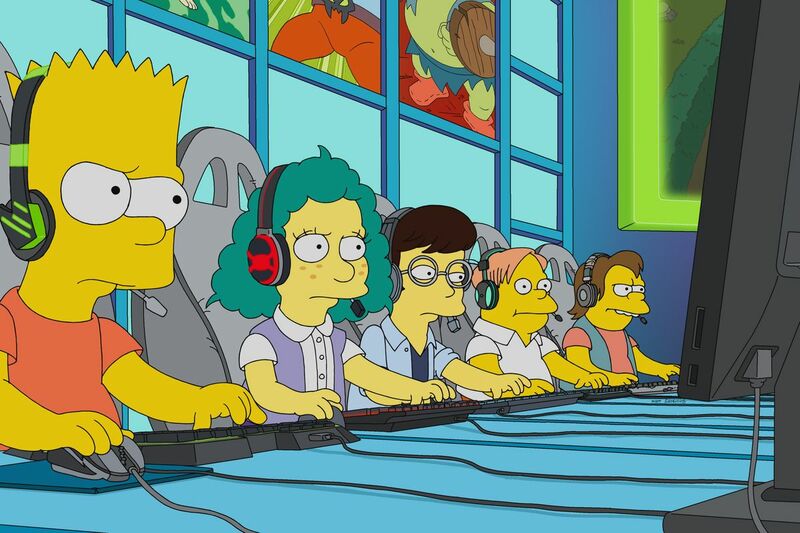 Still, the huge trend for League of Legends made it possible, as these topics were combined in the latest episode of The Simpsons “E My Sports”. “The Simpsons” is known for being the longest TV cartoon series as the first episode was released 30 years ago. This brings up a need to choose relevant plotlines, which would attract the new generation. 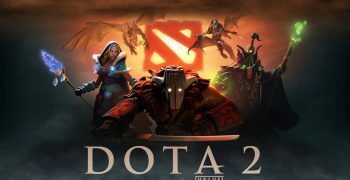 Thus, the sitcom creators had to approach Riot Games for providing the professional consultancy on the League of Legends (LoL) used in the episode. According to Rob LaZebnik, The Simpsons co-executive producer, the show had to come up with the fresh idea for the settings. 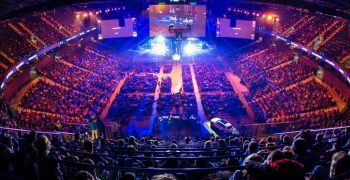 “Betting on esports became a huge trend nowadays. We showed our own perspective on the issue involving Bart and Homer into online gaming” he mentioned. “Can you imagine, the LoL Championship broadcast was more popular than NBA finals! Not using gaming in the series would be a wasted chance”. Still, Whalen Rozelle, the Riot Games’ co-head of e-sports reports that many jokes aired were not initially approved. “Their specific manner of depicting any topic has always been authentic. We were glad to become a part of this even though we couldn’t be in charge of the whole crafting process,” Rozelle said. 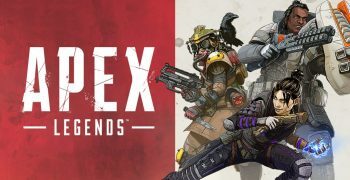 Together with Jarred Kennedy, her co-head of e-sports, they’ve been editing the script so it looks relevant to the gamer audience. No one could imagine that it will come out as a satiric father-try-to-bond-with-his-son type of parody. Bart is shown as a typical teenage gamer who keeps playing even in the shower. Homer can’t realize what it’s all about until winning the first bet. Suddenly, he gets into coaching the whole team of Bart’s peers trying to make more money on the LoL prototype game. They win some kind of an international championship and then the plot gets to be divided into two separate lines: Homer’s gaming addiction and Liza’s passion for zen. Yeah. In a nutshell, Homer turns into Buddha, who realizes the genuine meaning of happiness and prevents his son and his whole team of taking part in the game. Finally, taking a look at the professional gamers reviews, you can obviously see them blaming the Simpsons for dumping the esports plotline in the final part of the episode. A few witty jokes about online gaming didn’t make the final point in the very end. It seemed like someone’s conservative grandparents from Korea just interrupted in the process of script writing and started promoting the family values even though the episode was not about those. Would it be more epic of Riot Games could contribute more? Well, hopefully, The Simpsons will keep doing the things they are good at – making fun at some mainstream things, which wouldn’t make them look as weird as “E My Sports” (like what kind of title is that, right?) Maybe it’s time to apologize to Riot Games for literally wasting their time? Hopefully, LoL fans don’t go beyond facepalm and hold on to their hobby.